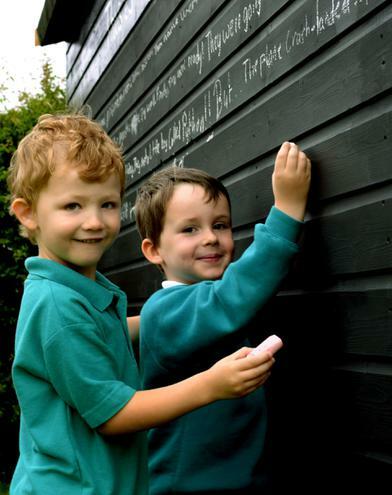 We are now officially a Storytelling School! 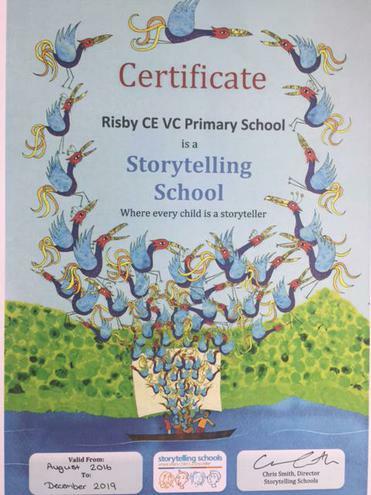 Risby has become the first school in Suffolk to be accredited as a Storytelling School. This is excellent news! 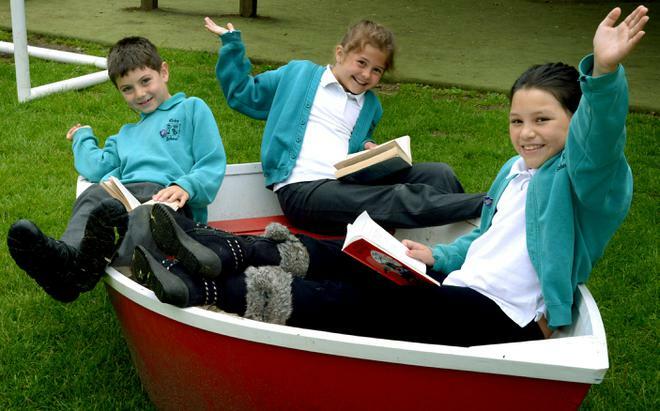 Well done to all staff and children!